We’re going to take a break from “The Secret Life of Color”this month to focus on an era of design. 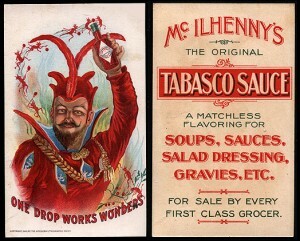 Just the same as fashion has its trends so does the field of Graphic Design. These trends don’t really go away. Bits and pieces of them get re-imagined and recycled into a design that feels new, but actually builds on the past. 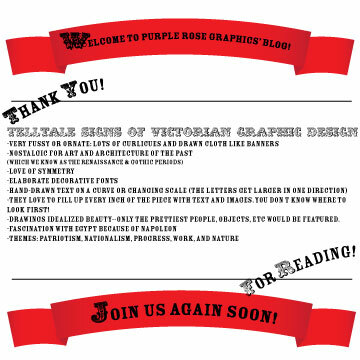 So with that said; this month, we’ll focus on Victorian Graphic Design and how to recognize this era’s design work. What Was Happening in the Design World? -They love to fill up every inch of the piece with text and images. You don’t know where to look first! -Drawings idealized beauty–only the prettiest people, objects, etc would be featured.